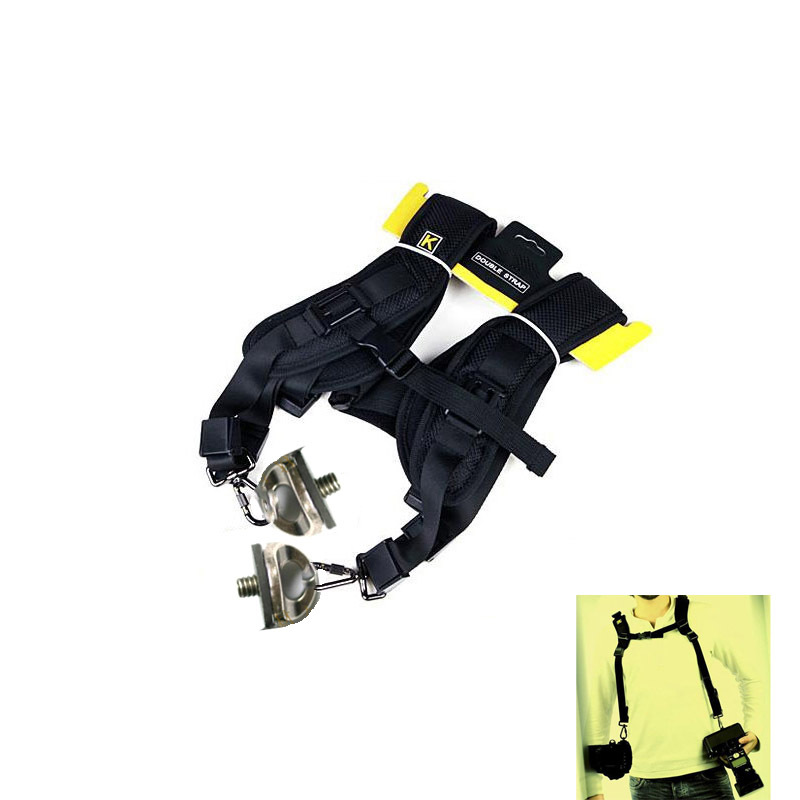 This Quick Double Shoulder Strap for Canon Nikon Sony DSLR is light weight and very soft, also wide, anti- slip, soft spongy features all make your shoulder comfortable and reduce the pressure when carrying large DSLR camera and lens. There's a Quick Setting Base which assures that the DSLR camera with lens fixed firmly. 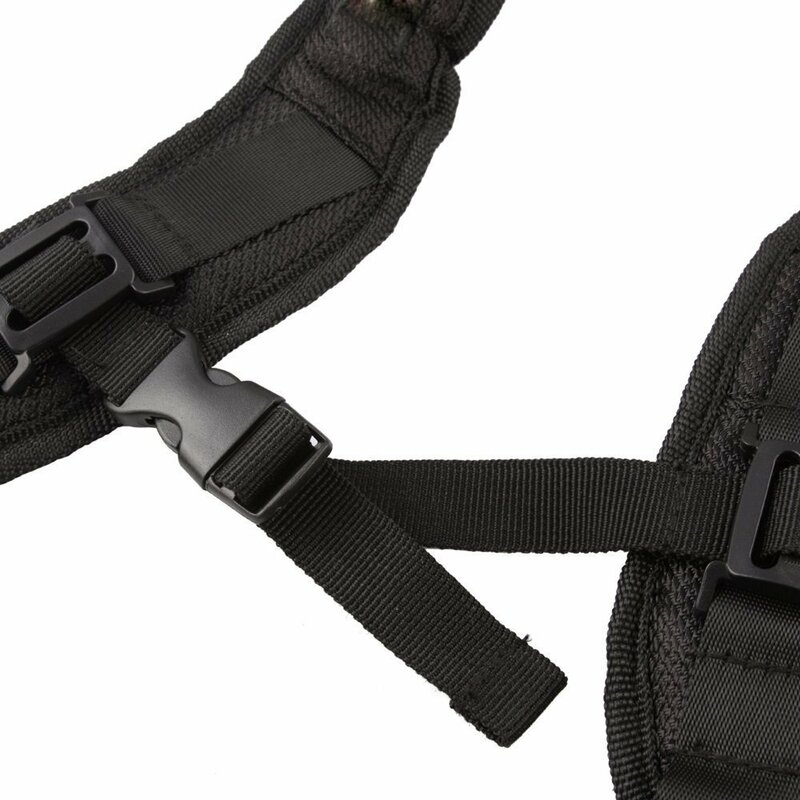 It's very convienient for quick adjustment for the front length adjustment. 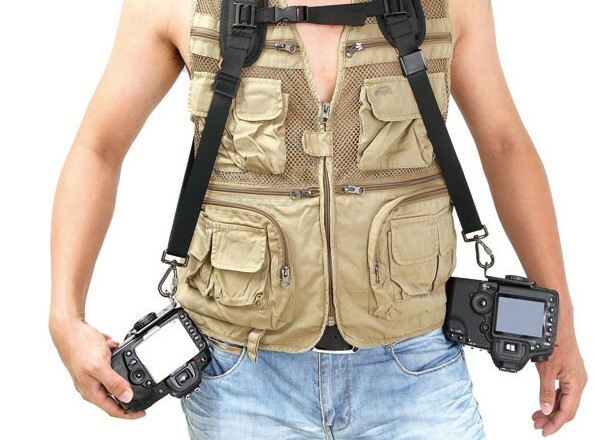 Compatible With: All DSLR/SLR Camearas with 1/4" tripod screw, NIKON Sony Canon Olympus Pentax Minolta and so on.